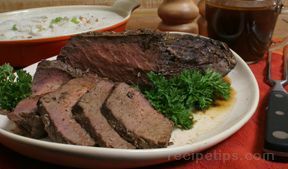 This rub will enhance the flavor of prime rib without smothering the meat's own delicious taste. Mix the all ingredients and stir together until evenly distributed. 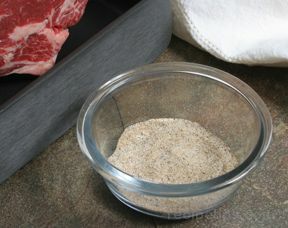 Rub the mixed ingredients into the entire surface of the prime rib. Rub into the meat and fat. 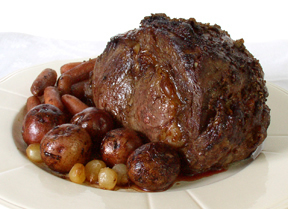 Place the prime rib in the refrigerator and chill for several hours to allow the flavor to penetrate the meat. Remove from the refrigerator and cook as desired.